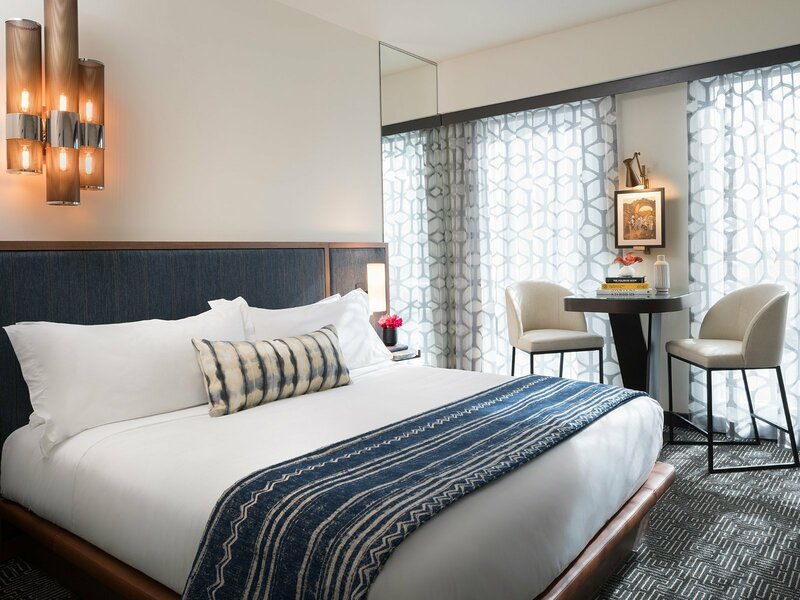 Our downtown New Orleans boutique hotel offers luxurious and modern rooms and suites that are stacked full of southern charm. 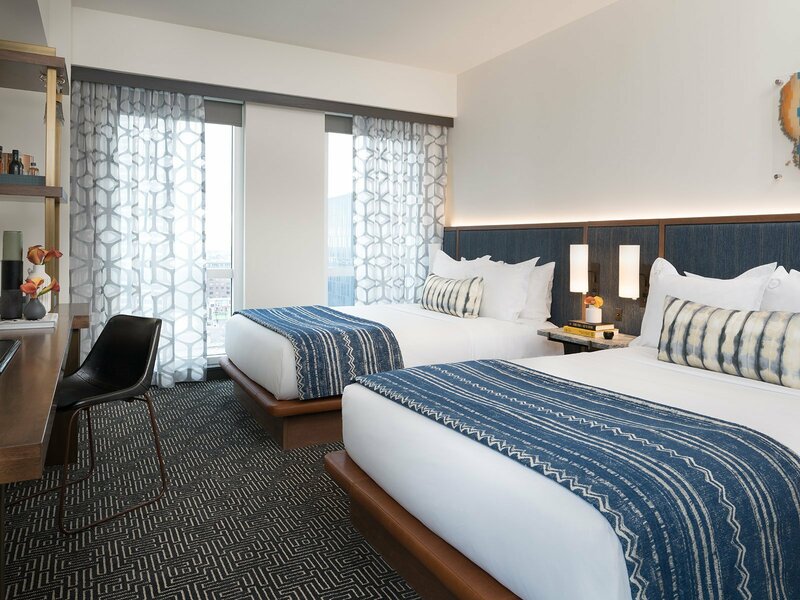 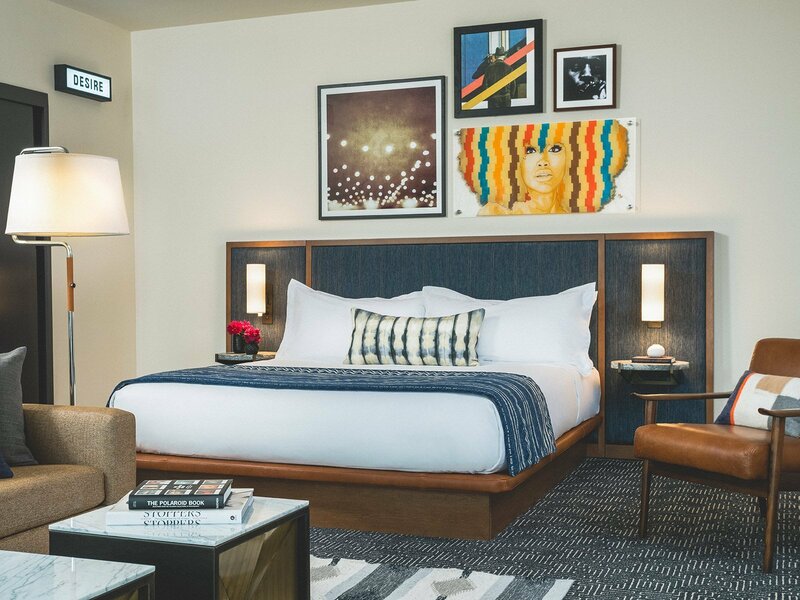 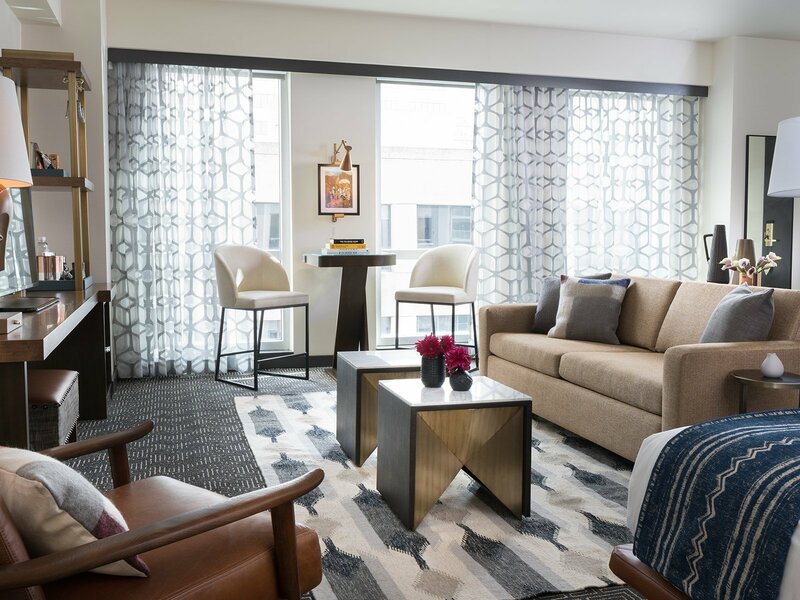 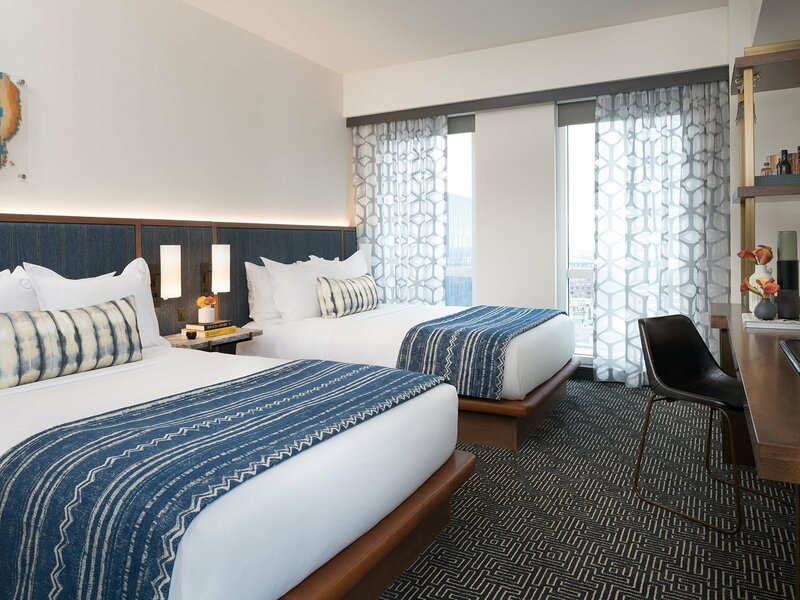 All rooms and suites start with our signature eclectic eye-candy style with a deco-meets-70s vibe, surrounded by warm wood accents and cool contemporary artwork. 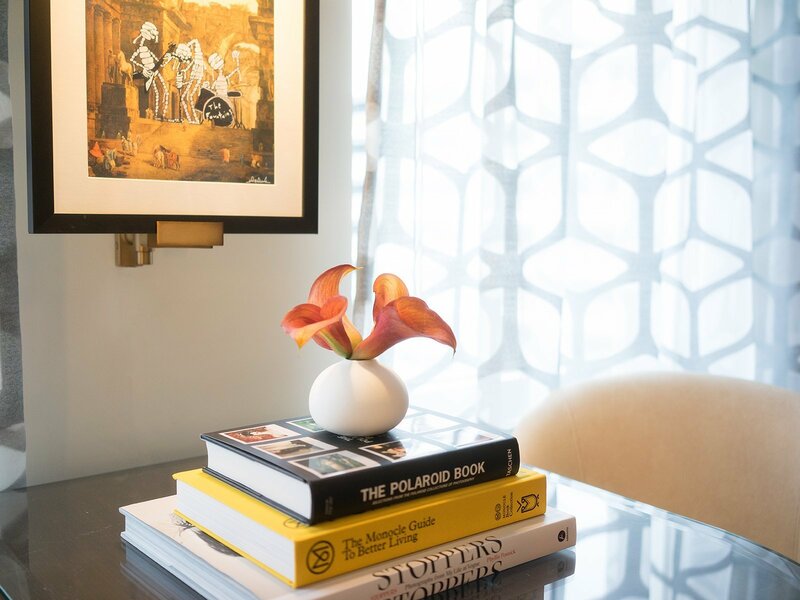 Enjoy the copious natural light, grab a book and shake up a few drinks before hitting the town.